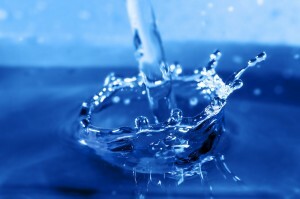 Before we start it’s important that you understand that your skin and hair require an acid pH in order to stay healthy. 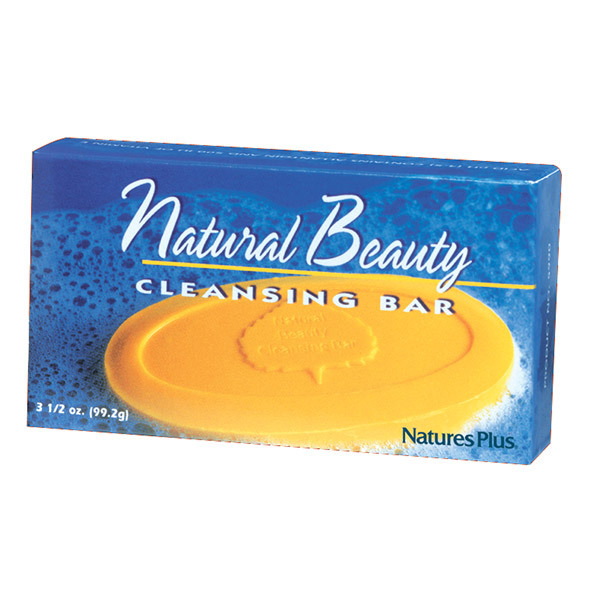 So using pH balanced soaps and shampoos (acid pH) can improve the overall health of your skin and hair. If you are dealing with some type of skin infection be it bacterial or yeast then most likely these organisms do not handle acid pH well. So if you used an acid bath that would go a long ways in killing off the organism in question. There are different ways to accomplish an acid bath from a cup full of vinegar (apple cider vinegar would be recommended) or the use of hydrogen peroxide H2O2. Hydrogen peroxide is just water H2O with an two extra oxygen attached H2O2. Oxygen has an acid pH and a lot of organisms that cause disease do not handle oxygen very well let alone an acid pH though there are some exceptions. When it comes to using hydrogen peroxide in the bath we recommend 40 volume hydrogen peroxide that you will need to get at a beauty supply shop. Be aware that some hydrogen peroxide products are mixed with other hair products. You want to get just hydrogen peroxide and Clairol which usually comes in the light brown or tan bottle usually has this in 20 to 40 volume. The hydrogen peroxide that you get at the grocery stores is 2% or 3% at most. 40 volume represents 40% hydrogen peroxide. 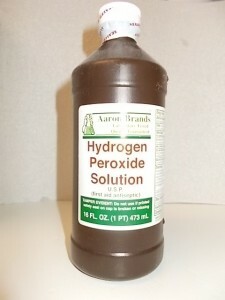 This hydrogen peroxide will bleach your hair and that’s what it’s usually used for by hairdressers. So it’s important to take some precautions when you handle this strong of hydrogen peroxide. You definitely don’t want to drink it, or splash it in your eyes and if you get it on your skin it will bleach an area (causing a white spot) that could last up to an hour. Now once you pour this quart of 40 volume hydrogen peroxide into a tub of water it will be less than 2% at that point and perfectly safe. 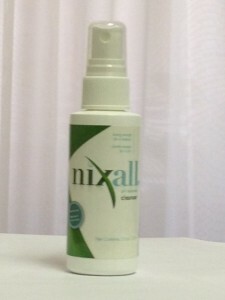 You don’t have to worry about getting the bath water in your eyes or hair or anyplace else. 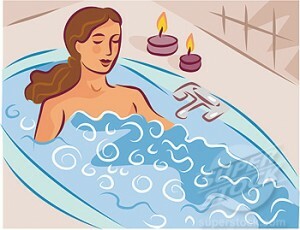 If you’re dealing with the yeast infection on your skin or vaginally doing two or three of these baths in a weeks time could be very effective. Again you could always use vinegar but I feel hydrogen peroxide is probably more effective addressing more organisms effectively. It’s possible to take too many hydrogen peroxide baths and thus leaving the skin a little on the dry side. 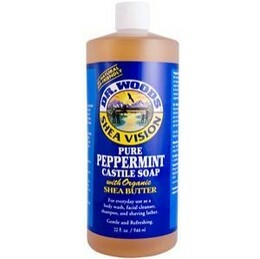 I would recommend with an active condition probably once every other day for 3 to 5 baths. Now if your a woman who is prone to infections after bathing a little bit of hydrogen peroxide or vinegar should correct this problem quite nicely. If you decide on using some precautions with every bath then I would recommend the Apple cider vinegar as it would be less drying to the skin. Again 1 cup of vinegar in a bath should be more than enough. As far as healthy soaps and shampoos the health food store carries many good products. If you have any questions after reading this pamphlet feel free to call our office at 918-663-1111. This entry was posted in Knowledge Base and tagged ACID, Dr. keefe, drugs, hydrogen peroxide, life, natural, Natural Healthcare, tulsa chiropractor by DocJohn. Bookmark the permalink.